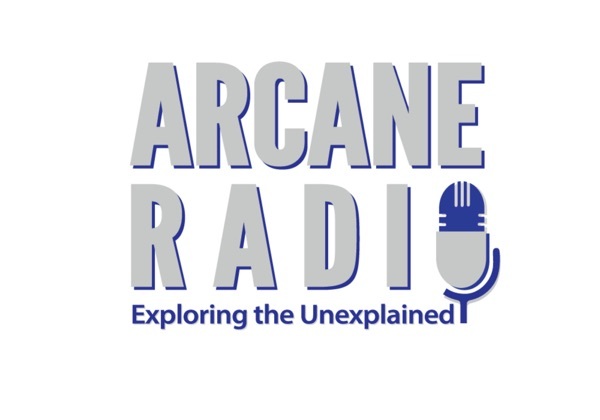 I welcome Pennsylvania Bigfoot & crypto investigator Eric Altman to Arcane Radio. Eric is a longtime Bigfoot and anomalies investigator in Pennsylvania. He is a friend and protege of Stan Gordon, and has worked with many other Bigfoot researchers throughout North America. He is also one of the original founders of Beyond the Edge Radio. Eric is the organizer of the 2019 Pennsylvania Bigfoot Camping Adventure which will once again take place at Benner's Meadow Run in Fayette County, PA. This will be the 3rd installment of this popular 3-day event...bringing together an impressive group of well-known paranormal and cryptid researchers, investigators and media personalities. The website can be found at www.pabigfootcampingadventure.com.